Once you’ve found your dream home, and you’ve finalized your purchase, you’re undoubtedly excited to get moved in. But have you stopped to think about what your yard and garden look like? What about the trees on your property? Trees offer tons of advantages, extra shade, added beauty, and make your house feel like a home. However, there are some downsides with certain trees—especially when they’re past their prime. 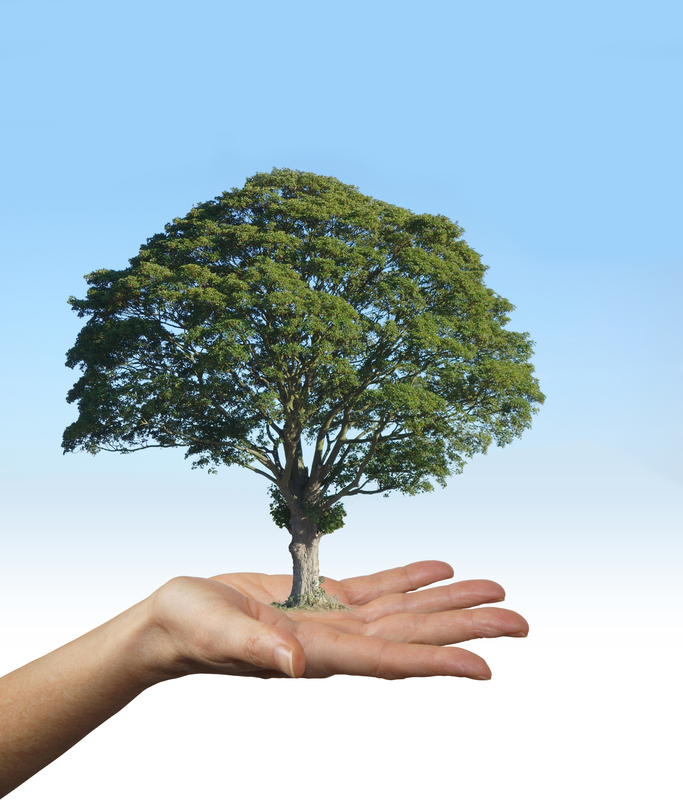 Another factor to consider is the fact that some trees are legally protected. Moving into a home with mature trees can come with unintended consequences you may not have factored into your purchase. Fortunately, we offer arboricultural services that help you determine what type of trees are in your yard and make sure they are legally protected. Removing a tree that is protected can lead to a £30,000 fine or twice the value of the tree’s timber. Avoiding this expensive fine is likely to be a top priority once you know what you’re up against. Additionally, once you get a full arboricultural report, you can determine which trees should be kept and which ones can and should be removed. In some cases, a trees’ roots can cause foundational damage. Mature trees are more likely to cause cracks in the foundation or completely destroy your home’s foundation from the ground up. Some homeowners look to an arboricultural consultant to determine whether the trees on their property pose a risk to their home. The consultant can survey the trees to ensure they’re safe for your home, and if not, whether or not they can be legally removed. If you’re considering felling trees, an arboricultural consultant can help guide you to make the best decision for your property. They can also tell you which trees would provide the greatest benefit to your home’s value. Before you cut down a tree in your yard, consider using our arboricultural services. We’ll help you make the best decision for your yard and for the trees that call it home, without putting your home at risk. Contact us today for an arboricultural report that keeps you in the know regarding your home and yard.